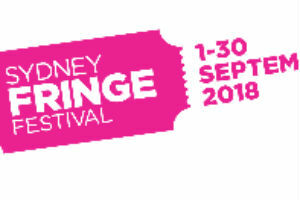 NSW's largest independent arts festival moves from backstreet to main stream for the month of September. 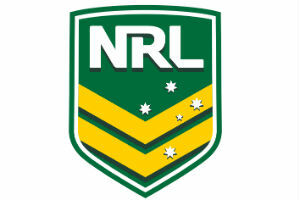 No one team has been entirely dominant this year so the lead up to the Grand Final may be as exciting as the actual game. 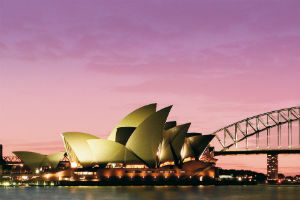 There is so much to see and do in Sydney that the Top 10 is just the start. 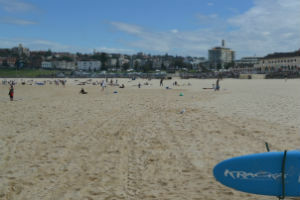 Climb the Sydney Harbour Bridge, learn to Surf at Bondi Beach or take a day tour to the Blue Mountains or Jenolan caves. 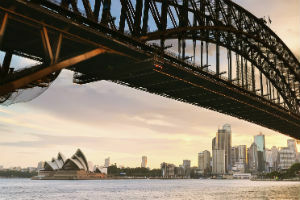 if you still need help deciding what to do in Sydney we have put together some itineraries and tour reviews to help you out. Take a one day tour from Sydney into the Blue Mountains. See the Three Sisters, enjoy the rides at Scenic World, see Native Wildlife or a walk in the Australian Bush. There is so much variety you will find that perfect tour. 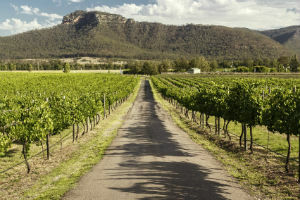 Just north of Sydney is Australia's oldest wine region the Hunter Valley. Take a guided wine tour or a balloon flight over the vineyards, but don't miss visiting the Hunter Valley. 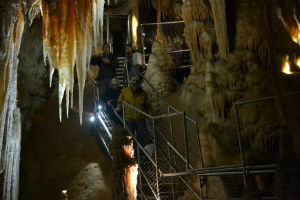 Jenolan Caves is the World's oldest open cave network and a popular day tour from Sydney. 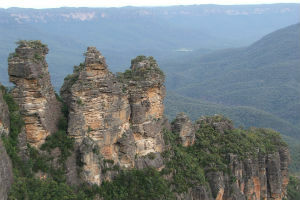 Tours include highlights of the Blue Mountains, including the Three Sisters and Katoomba. See Sydney from the Harbour! Popular cruises include dinner cruises, sunset cruises or a themed event. In season you can head out to see and watch the migratory whales.